It's a tough trip. Everything about it is tough. It's hot, it's a lot of rounds, and what the reason for it is, I have no idea." - Oregon men's and women's head Vin Lananna talking about the upcoming NCAA Round 1 West Regional meet in Austin, TX. Register Guard journalist Curtis Anderson uses the words "ordeal" and "chore" to describe next week's meet. Anyone out there NOT like Once A Runner? *USATF Occidental Results Leo Manzano and Russell Brown raced to the wire in the 1500 with Manzano getting the win and Brown a PB, both in 3:36. 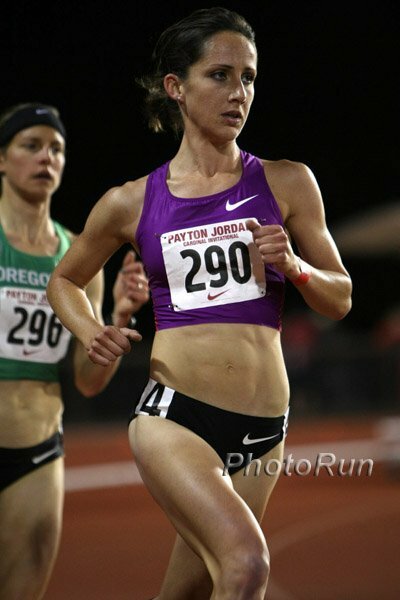 *Video/Results Runnerspace was there with coverage of the women's 800/1500 races where some big name pros stepped down in distance. Treniere Clement won the women's 800 and Nicole Edwards was the surprise 1500 winner. 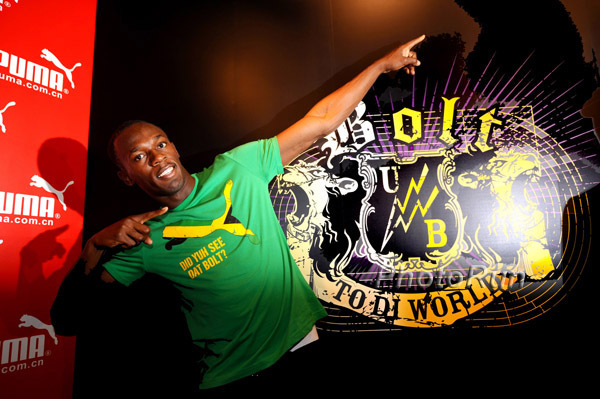 Usain Bolt ran a 19.76 200m to wow the Chinese crowd. Other happenings included Liu Xiang finishing as the 2nd Chinese hurdler, Sentayehu Ejigu winning a great 5000 in 14:30, Asbel Kiprop showing he is in top form, and flops by some dominant field eventers. Results: USA's Karjuan Williams Runs 1:45.79 For 5th In Brazil The X-Man won the slower of two 200m heats and the men's 5000 was won in 13:17 in this IAAF World Challenge meet attended by a number of US sprinters.